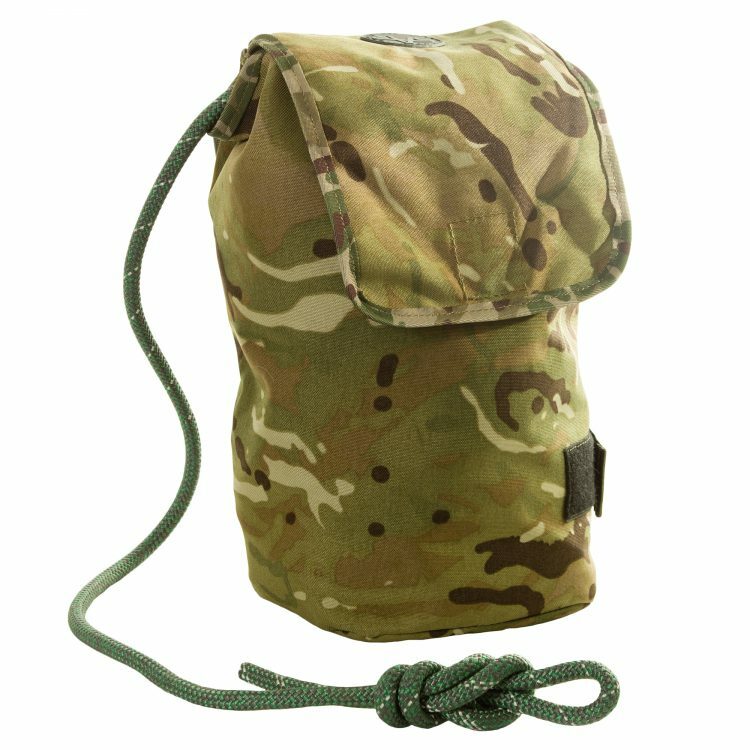 Our Camouflage Leg Rope Bag has been designed looking at slight modifications to the standard to enhance the fit and securing system. 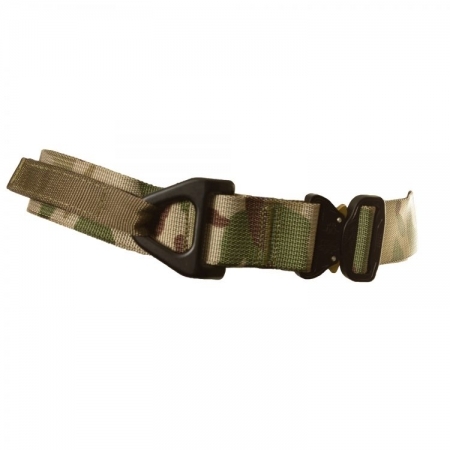 The bag is made from 1000 grade coated cordura, which complements the UK forces MTP. 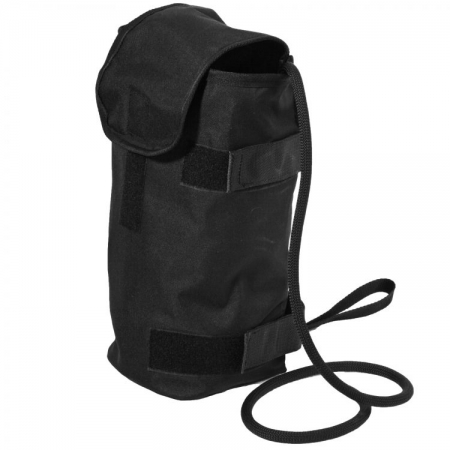 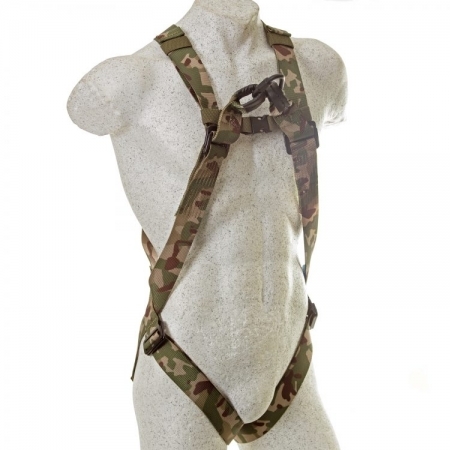 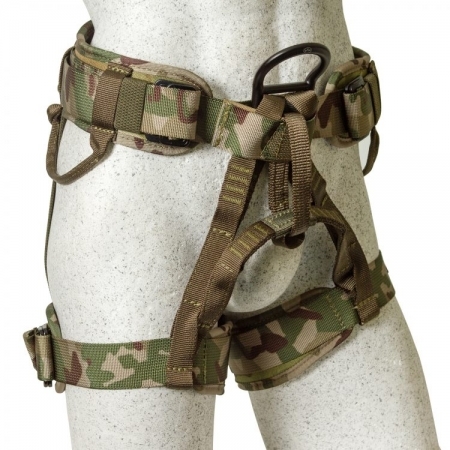 The bag comes with velcro leg securing straps, foot loop/stirrup and hand carry strap which will allow the user to clip the bag onto their harness if required.